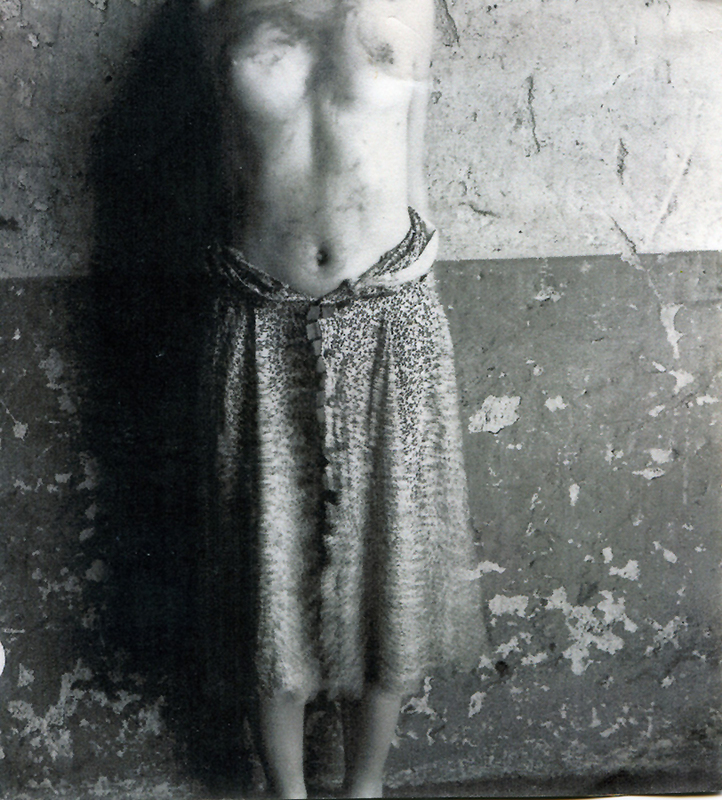 unknown during her life. 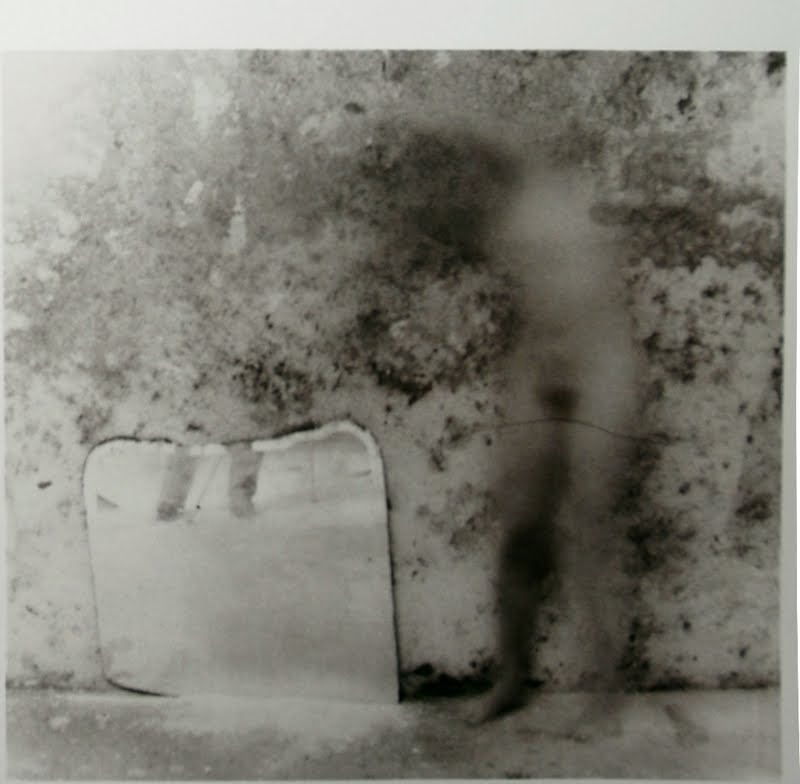 She spent her childhood between Boulder, Colorado and Italy, eventually attending the Rhode Island School of Design where she graduated from in 1979. 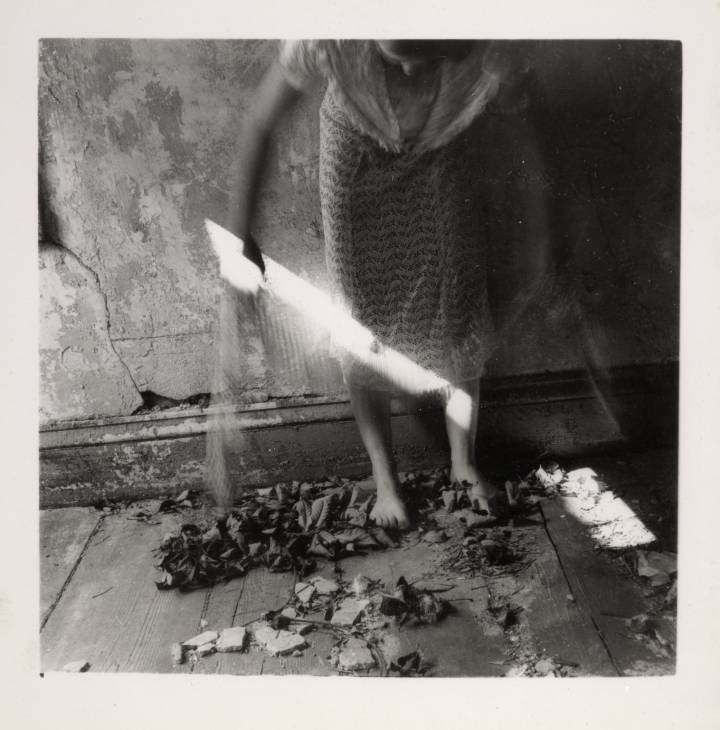 Woodman began to show an interest in photography from the age of 13, and her first photograph was a self-portrait. 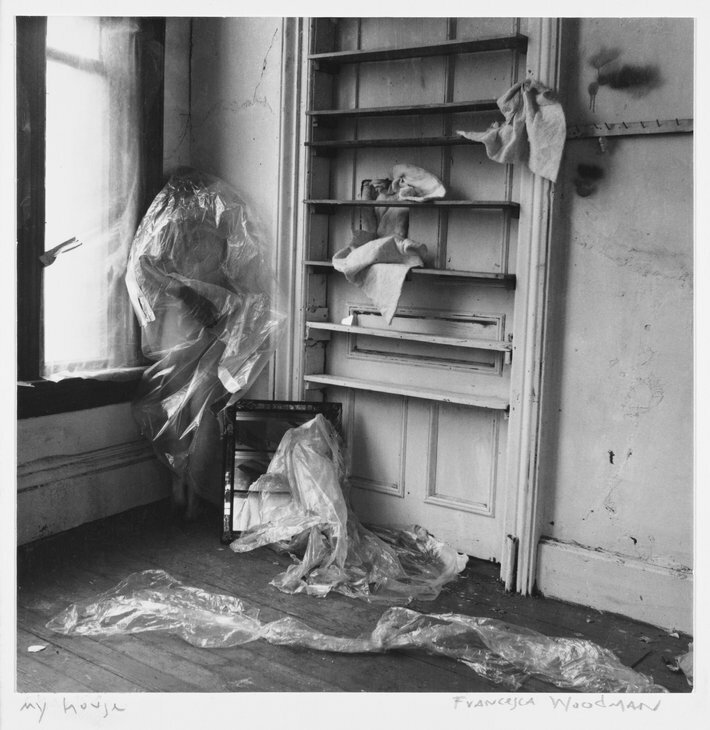 herself as a fully realized artist, even if that is how we see her now.” Indeed, these are psychological portraits: not visual records of daily life but rather episodes of the imagination. 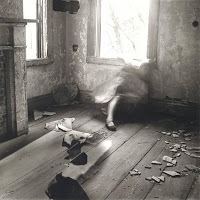 An acquaintance wrote, “things had been bad, there had been therapy, things had gotten better, guard had been let down.” Her father has suggested that Woodman’s suicide was related to an unsuccessful application for funding from the National Endowment for the Arts. life, many of them in “alternative spaces” in New York and Rome. 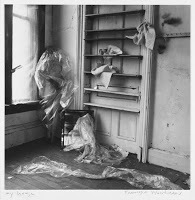 In 1981 she had a published book of photographs, Some Disordered Interior Geometries but few copies exist today. 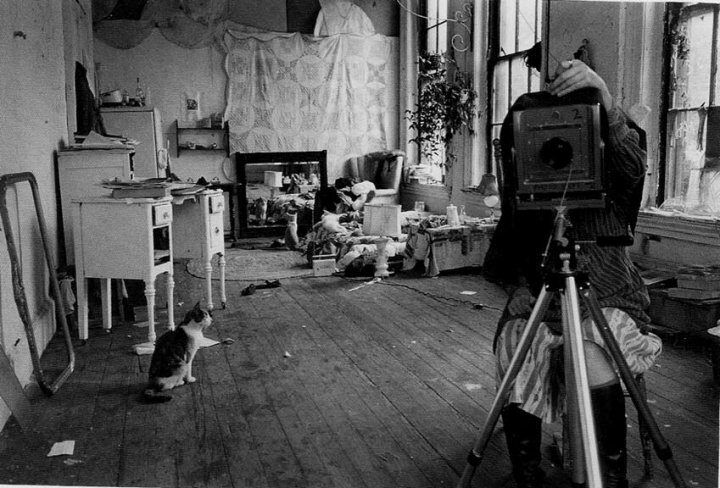 Yet since her death her photography has been “steadily assimilated into the canon of Western photography” and a mere three decades later she is described as the “last great Modernist photographer”, and “universally recognized as a unique talent.” Retrospectives of her work have been shown in San Francisco’s Museum of Modern Art, the Guggenheim and numerous major galleries around Europe. 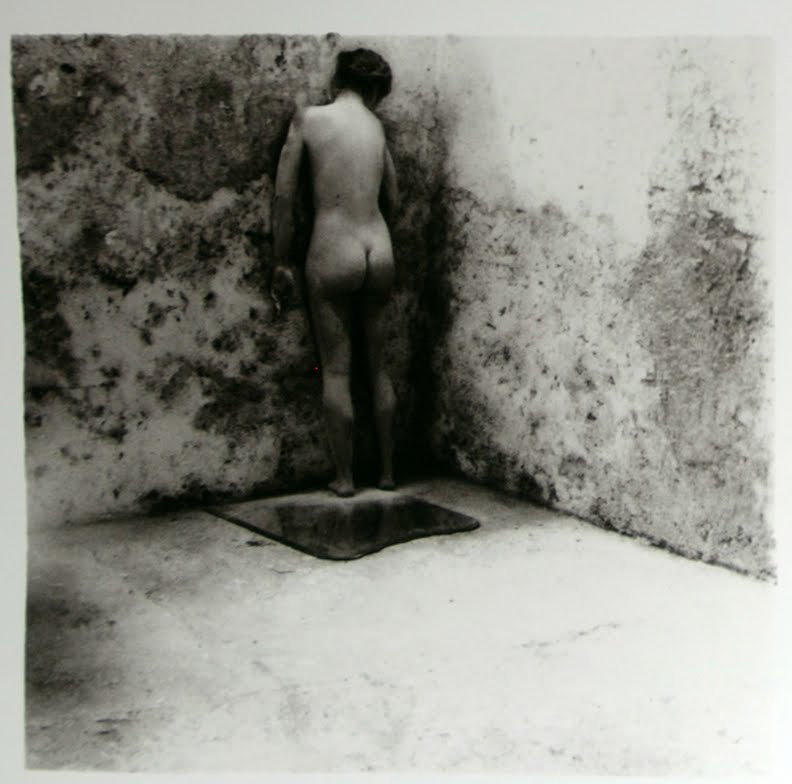 This knowledge of Woodman’s suicide is undeniably the prism through which people see her work, and George Woodman says that “…there has been a tendency to dramatize and sensationalize Francesca’s work because of the tragic events of her life,” but he rightfully urges caution about the extent to which we allow this knowledge to color our view of her photographs. Writers have heaped equal amounts of praise and criticism on them, generally free of any factual information or fears of recrimination in defining both the artist and her work. 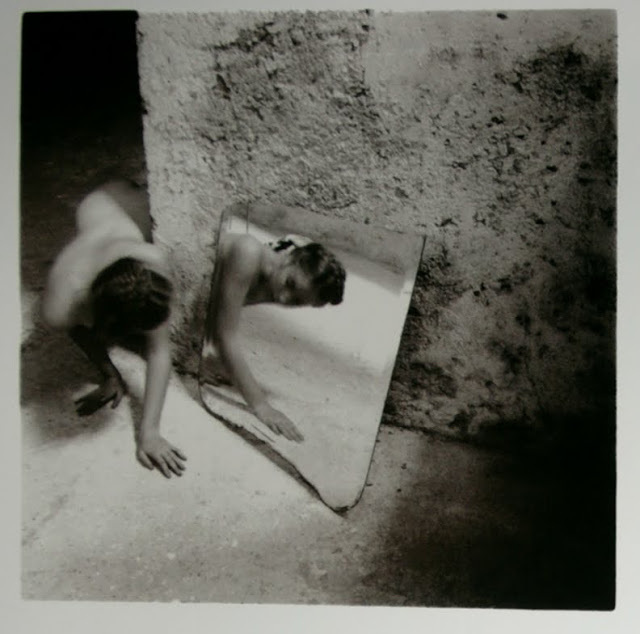 Perhaps this is fair in some respects as we have little else to rely on than an assumption of an autobiographical context; but compared to contemporary works the images stand on their own and hardly require the tragic story which lies behind them. pell-mell erasing all of these delicate things . 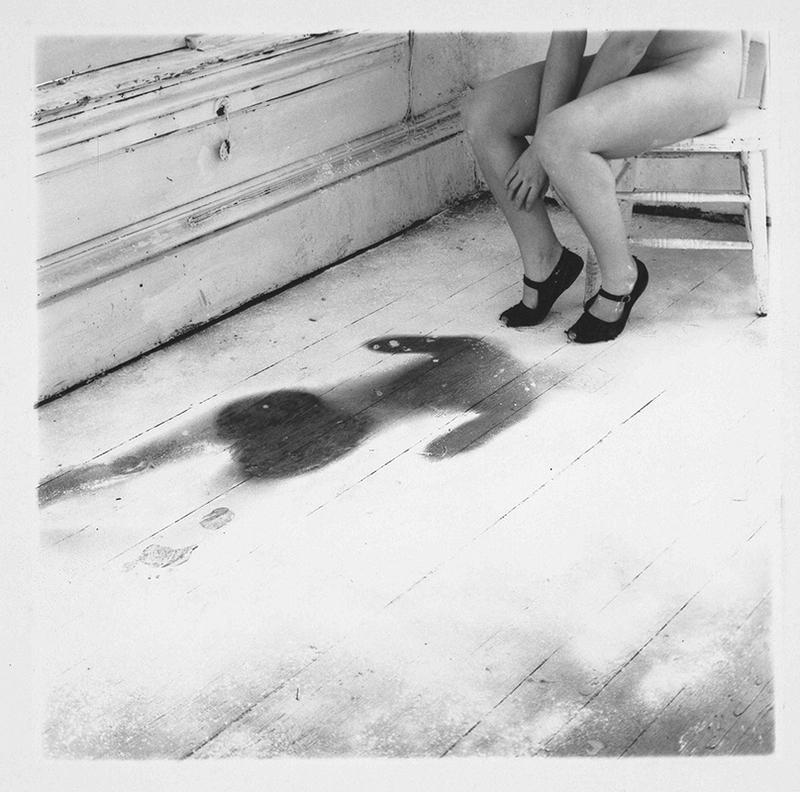 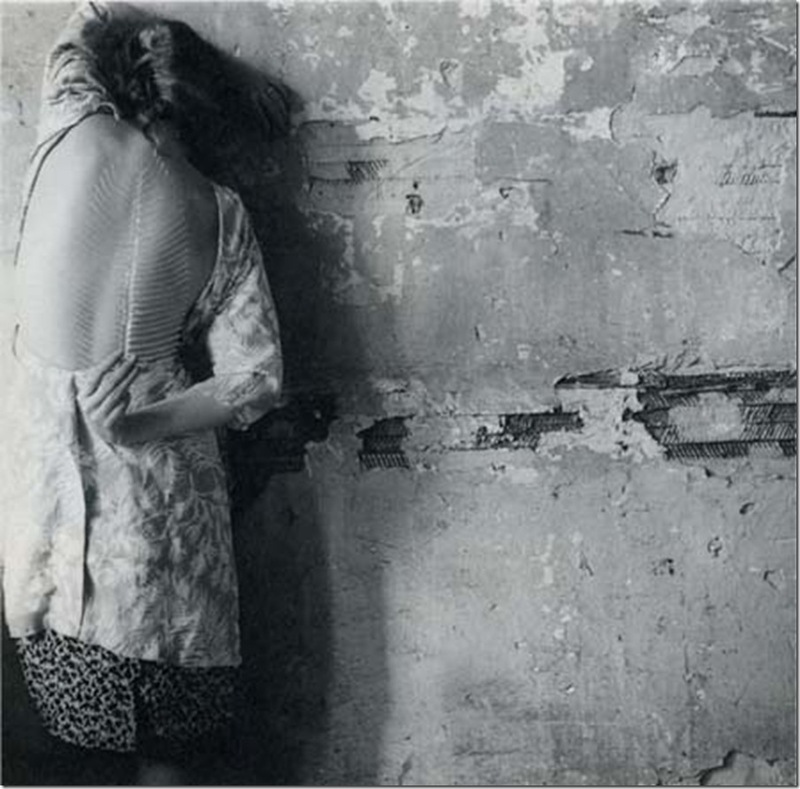 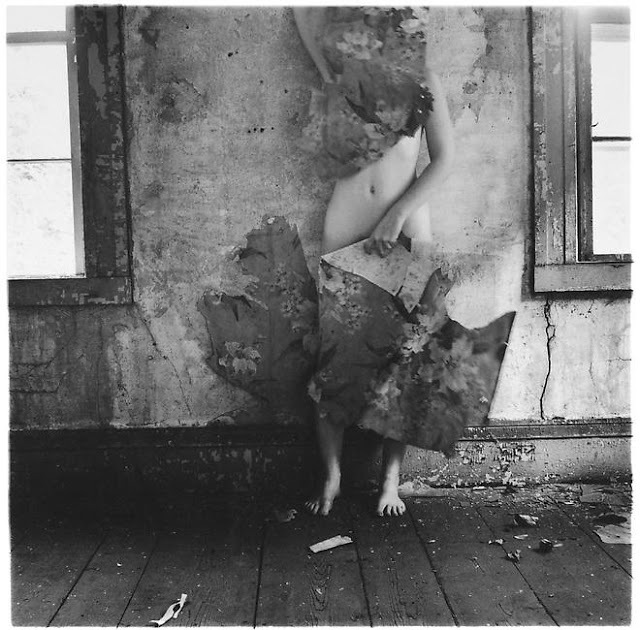 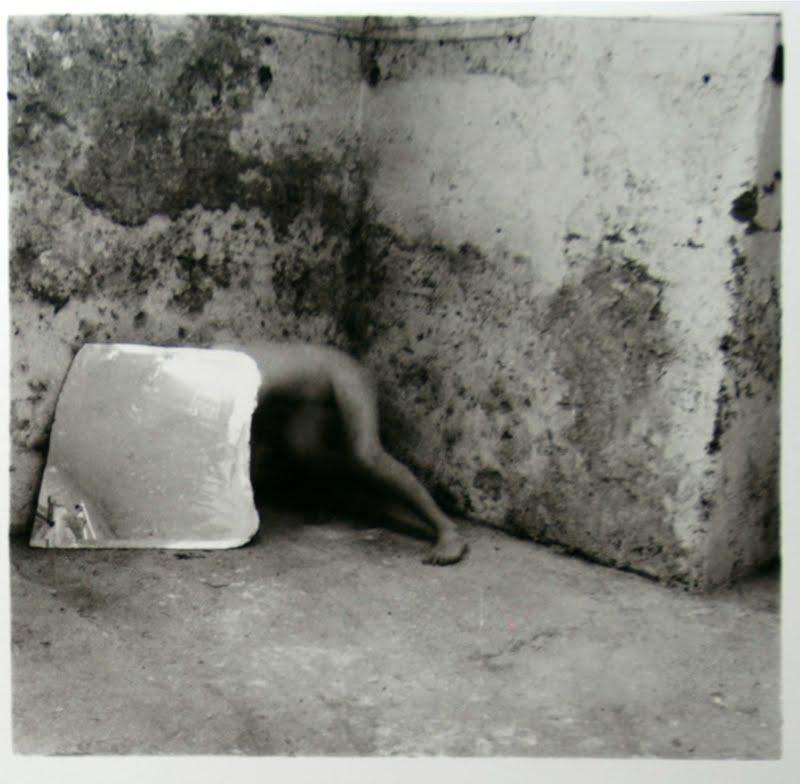 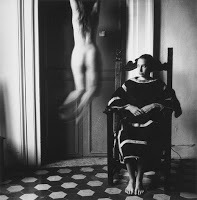 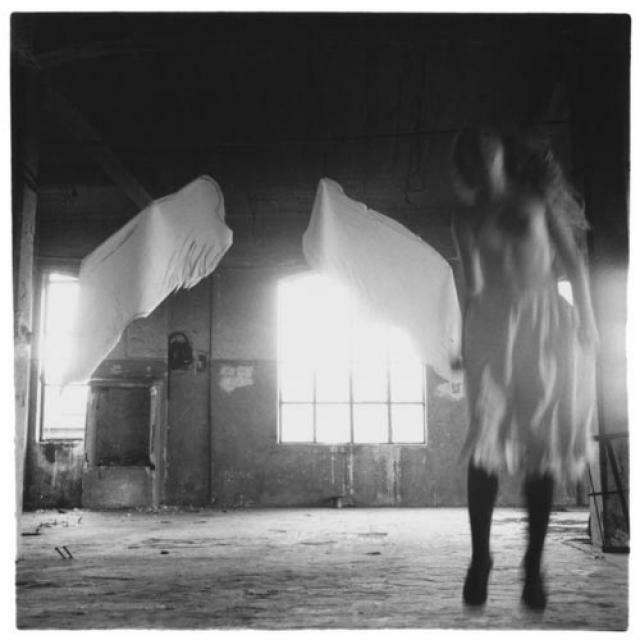 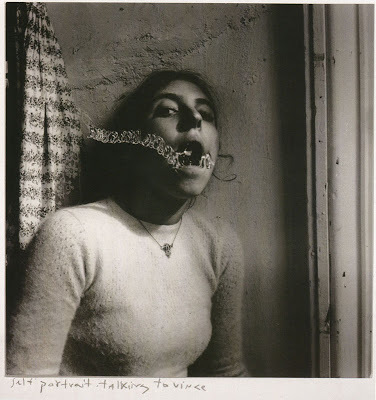 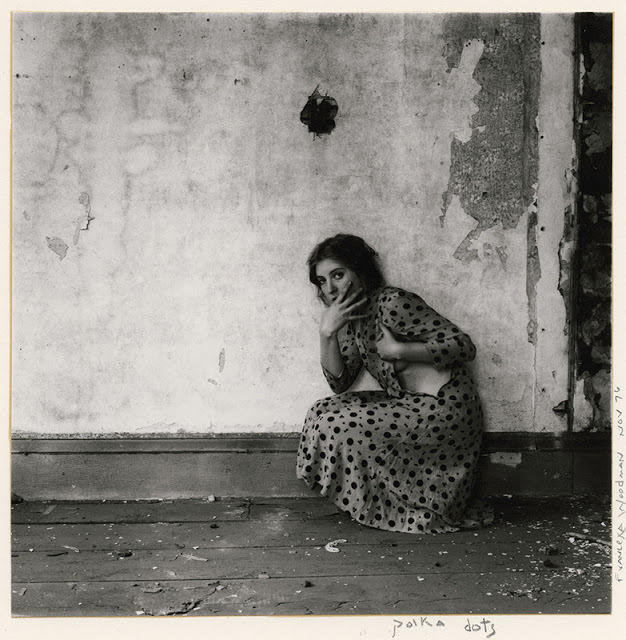 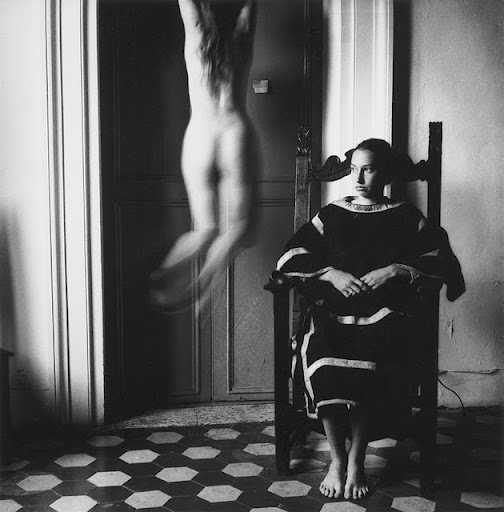 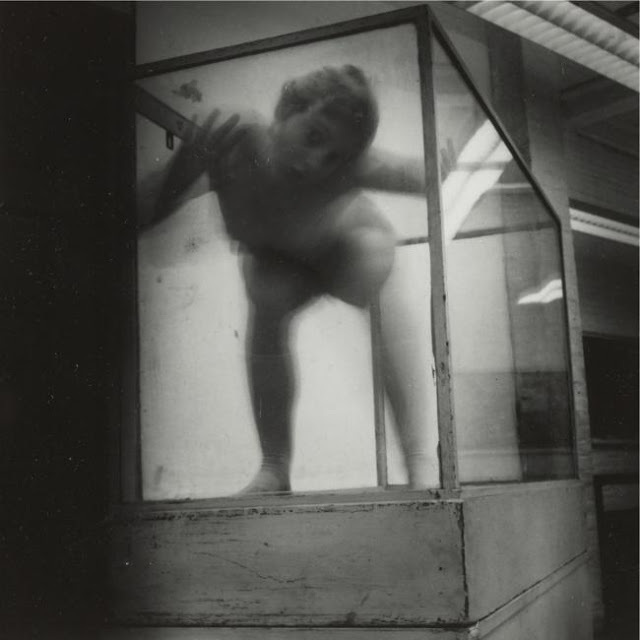 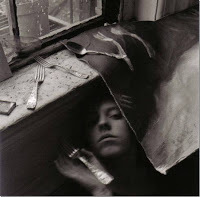 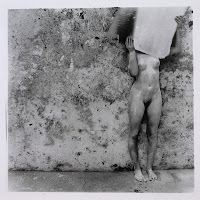 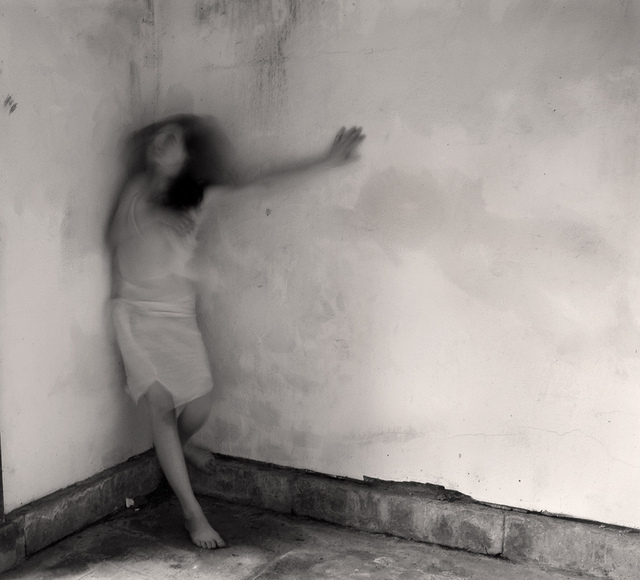 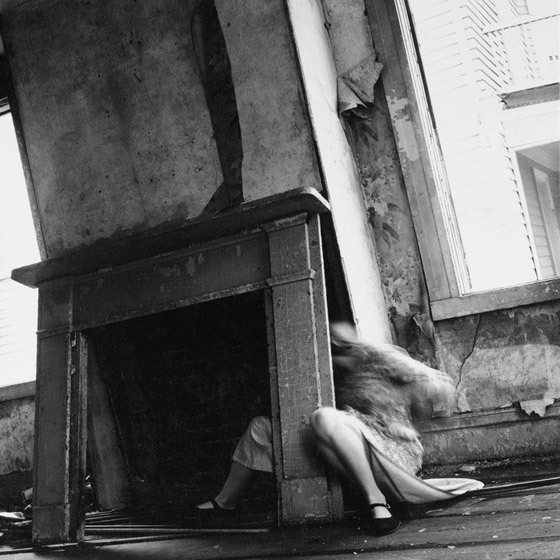 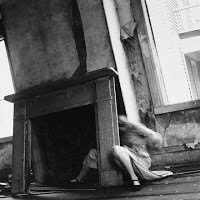 . . “ – Francesca Woodman in a letter to Sloan Rankin, 1980.